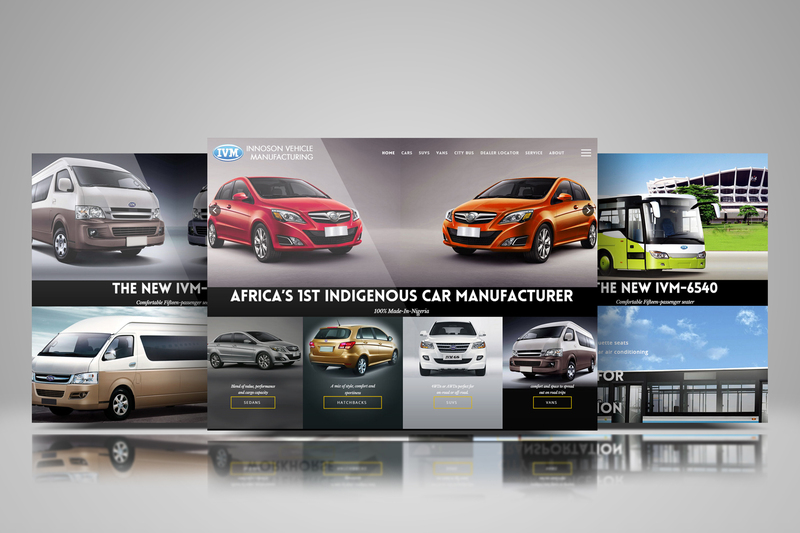 Innoson Motors [IVM] is the 1st Made-in-Africa automobile brand manufacturing durable and affordable brand new automobiles for Africans to eradicate “tokunbo” (foreign used) cars! You made a good site and giving us such a good and useful suggestions and data, they very nice and very help us. I am very impressed with your site and also with your blog posts they amazing. Thanks for spreading this stuff with us. we glad about your article information.